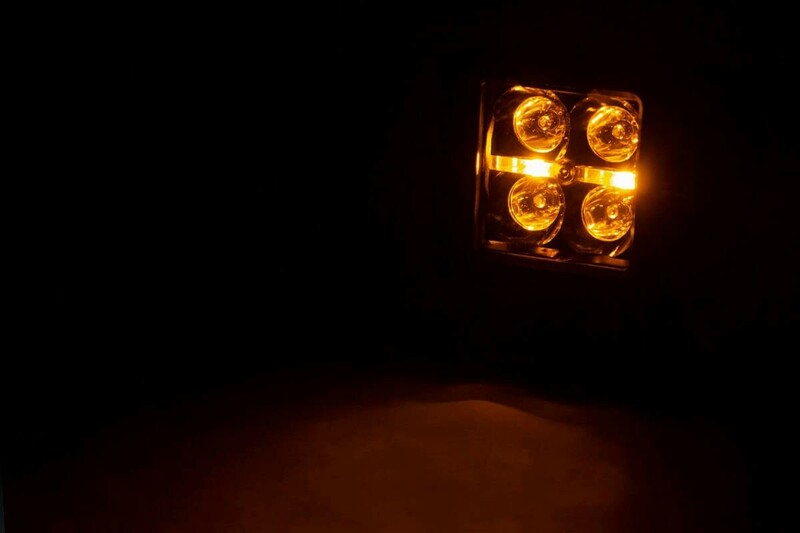 Command the dark with Rough Country's set of 2-inch Flush Mount Square Cree LED Lights. 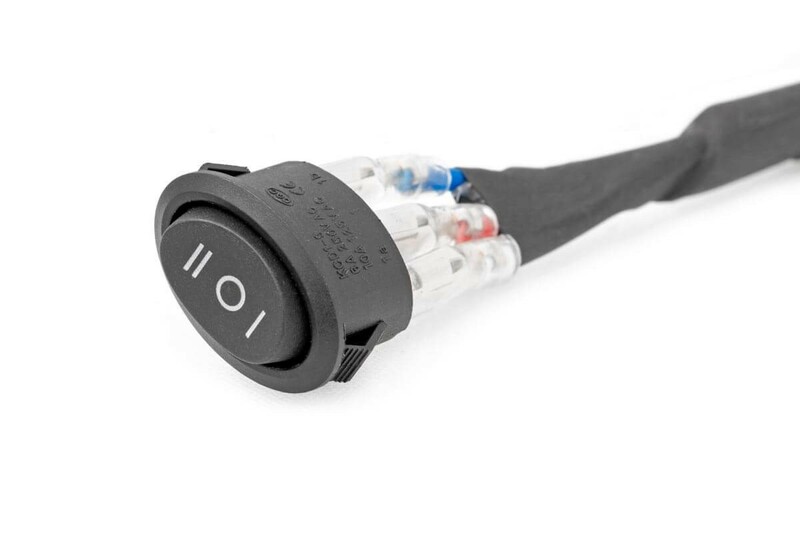 These powerful yet small LEDs feature an extended housing to sit flush with your bumper, roof rack, or wherever you can imagine! Once installed, these lights look like an OEM factory upgrade. Light up the road with 40 watts and 3600 Lumens of output power. 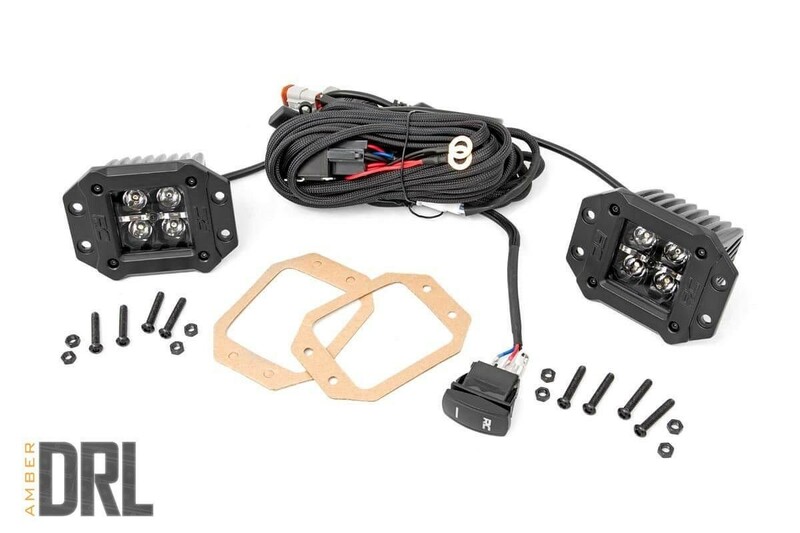 Rough Country's DRL Light Bars feature a strip of LEDs designed to illuminate similar to the daytime running light option of modern headlights. This strip of LED backlighting gives your vehicle increased visiblity and an interesting look.